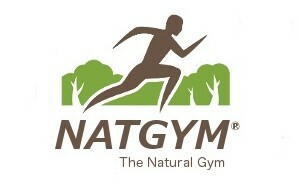 The Natural Gym, (NatGym) is a unique form of outdoor physical training session run by Motion To Mind™ a holistic wellbeing service. 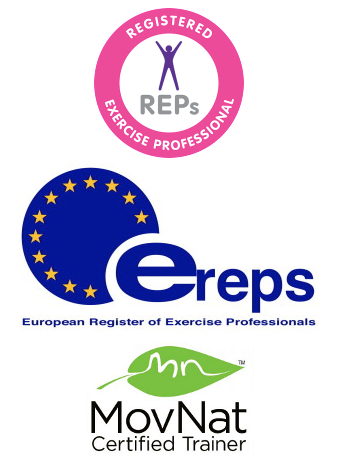 We don’t use any equipment and we don’t have a gym apart from the countryside with its natural obstacles and terrain. Whether you’re training for an obstacle race such as Tough Guy, Tough Mudder or Spartan, simply want to get out of the conventional gym and learn new skills or want to spend more time in the great outdoors, this is for you. We run NatGym sessions in all weather, by day and even by night. The human eye has evolved to work in low light conditions yet in the modern world we rarely use it’s full potential. When was the last time you worked out in the dark? It brings you closer to nature and makes you more alert and aware of your surroundings. We also believe in the importance of being able to operate safely and confidently in all weather conditions. Anyone can workout in an air-conditioned or heated gym but it’s an unhealthy environment and can be expensive. It takes real mental strength to operate in bad weather and maintain your effectiveness so we train that too. If you spend most of the day stuck in an office or travelling why workout in yet another enclosed, indoor location? Training in the NatGym provides far more opportunities to de-stress, learn more about your environment, yourself and above all improve your mental and physical health. 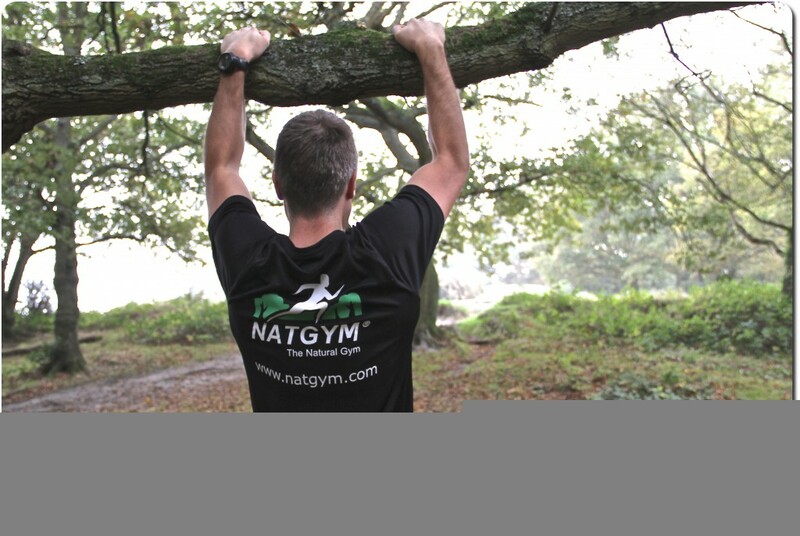 We can operate anywhere given enough notice, although typically you’ll find us training in woods around London and Hertfordshire, Whippendell Wood, Chipperfield woods, at our dedicated NatGym® site at the beautiful Hunton Park hotel, Hunton Bridge, Herts or even at a Natural Gym of your choice.